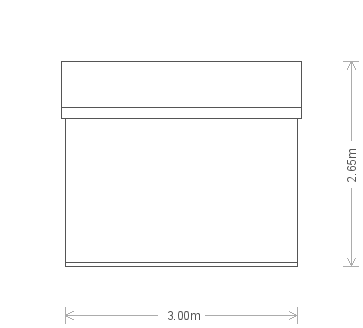 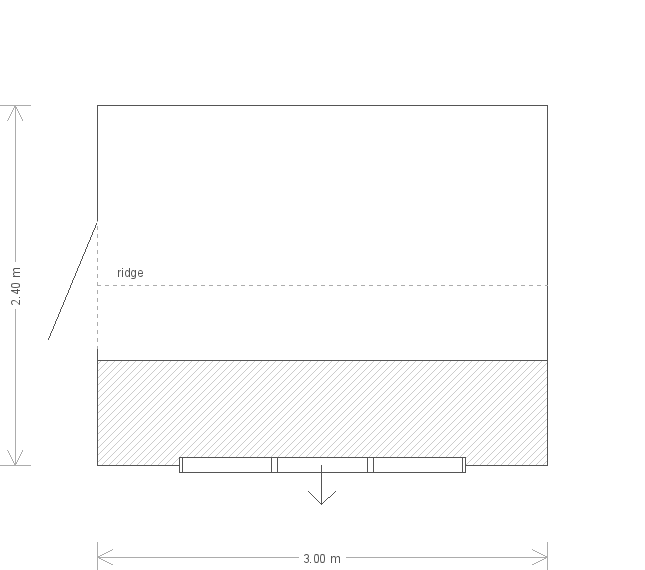 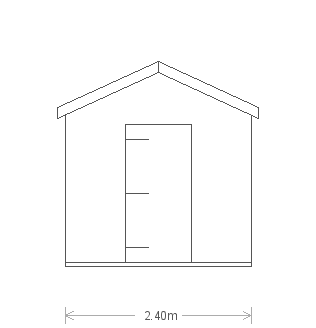 This Superior Shed has a single door in the front gable end and a set of three windows on the right-hand side (the middle of which can be opened). The apex roof has been covered in our heavy duty felt, black guttering has been fitted above the windows on the right-hand side, and the shed has been painted in Sikkens paint in Walnut. There is also a 3.0m long workbench underneath the windows, which is good for allowing plenty of natural light onto the work surface.